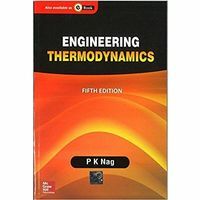 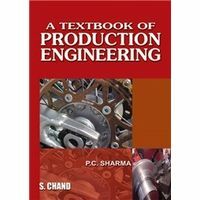 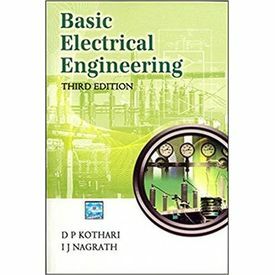 This hallmark text on Basic Electrical Engineering provides concise and balanced account of all key concepts as well as applications in the field. 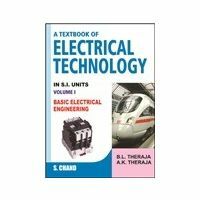 With the liberal use of practical illustrations and numerous exercises, it offers an unparalleled exposure to Electricity Fundamentals, Network Theory, Electromagnetism, Electric Machines, Transformers, and Measuring Instruments. 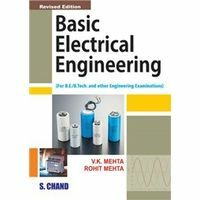 This hallmark text on Basic Electrical Engineering provides concise and balanced account of all key concepts as well as applications in the field. 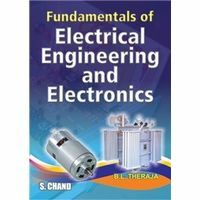 With the liberal use of practical illustrations and numerous exercises, it offers an unparalleled exposure to Electricity Fundamentals, Network Theory, Electromagnetism, Electric Machines, Transformers, and Measuring Instruments.